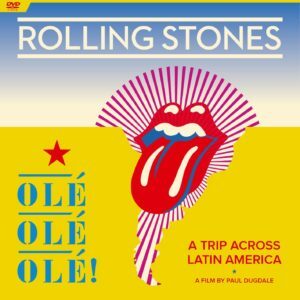 The latest DVD release from the Rolling Stones follows the group on last year’s tour of Latin and South America, which included stops in Argentina, Chile, Peru, Brazil, among others. The documentary-style format of this release is especially refreshing in light of the fact the last number of Stones DVDs that have been released (Havana Moon and Sweet Summer Sun, along with more than a half-dozen archival releases) have been primarily focused on the group’s timeless live show. While there is still an abundance of live footage included on Olé Olé Olé!, viewers are also given a behind-the-scenes look at what goes into putting the iconic band on the road. That look happens to include the monumental logistical task of staging the group’s first-ever performance in Havana, Cuba, where they played before more than 200,000 fans. 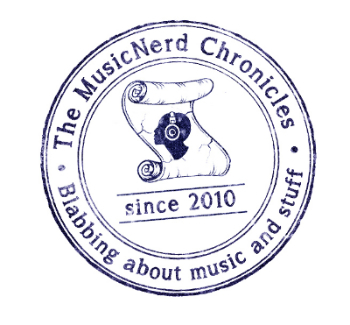 Especially endearing, and evident throughout the documentary, is the passion that the group and its music can still elicit from its fans. That’s no small feat after 50-plus years in the business.